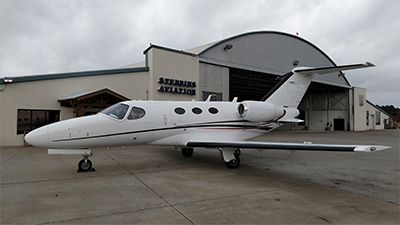 Welcome to Stebbins Aviation, Inc.
Stebbins Aviation, Inc. is a fixed base operation in Longview, TX (GGG). 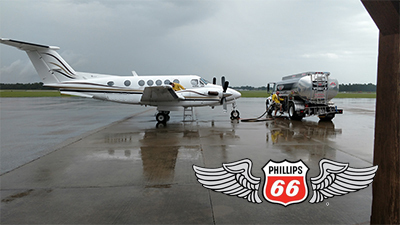 Our primary responsibility is to provide reliable, professional aircraft service. 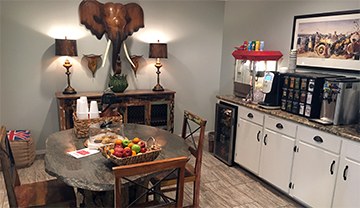 Whether it be fuel service, hangar rental, or jet charter, let us assist you with all your travel needs. © 2019 Stebbins Aviation, Inc.